Delhi: Britain has signed six deals with India, including a 1.3 billion pound investment by Vodafone, British Trade Minister Francis Maude said on Thursday during the visit of Indian Prime Minister Narendra Modi to London. 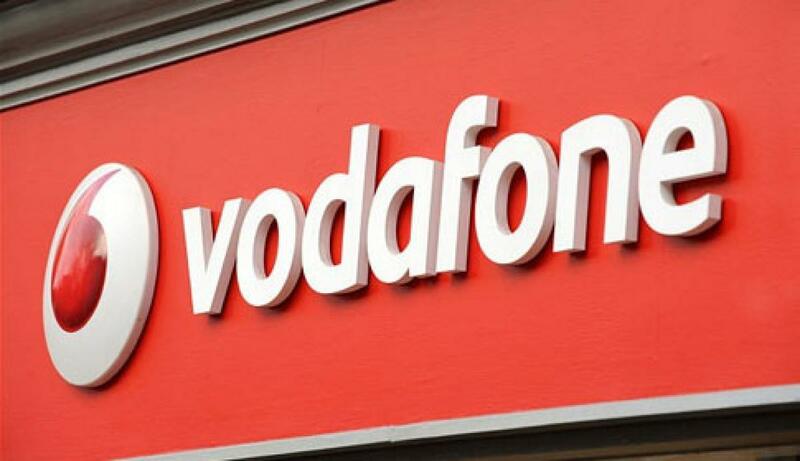 New Delhi: Britain has signed six deals with India, including a 1.3 billion pound investment by Vodafone, British Trade Minister Francis Maude said on Thursday during the visit of Indian Prime Minister Narendra Modi to London. After an address to the businessmen, Modi outlined how much work had been done by India to make the country more business-friendly. Francis Maude announced that deals have also been done with Lightsource, a solar voltaic energy generator, Intelligent Energy on clean energy and King's College Hospital. "The first agreement I can announce is Vodafone, which has announced further investments in India to a total of 1.3 billion pounds," Maude added.